CSS return this year with the upcoming release of their fourth studio album. 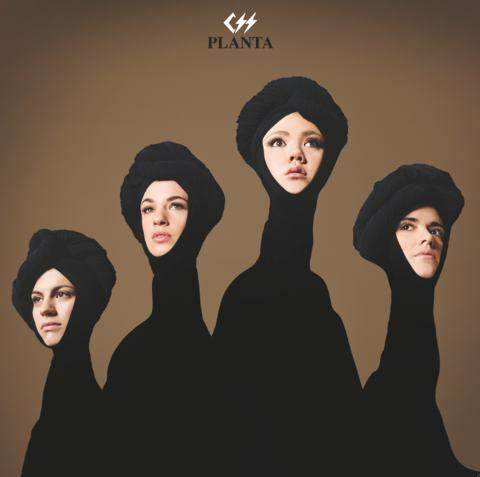 The Date Sitek produced Planta will be out June 11 via SQE Music. To help support the new album the now four-piece Brazilian band will be the hitting the road this summer. Trekking throughout the United States throughout June and July, CSS will bringing with them IO Echo, MS MR and MNDR on select dates. On July 2nd they stop by Union Transfer with IO Echo for a little pre Fourth of July dance party.